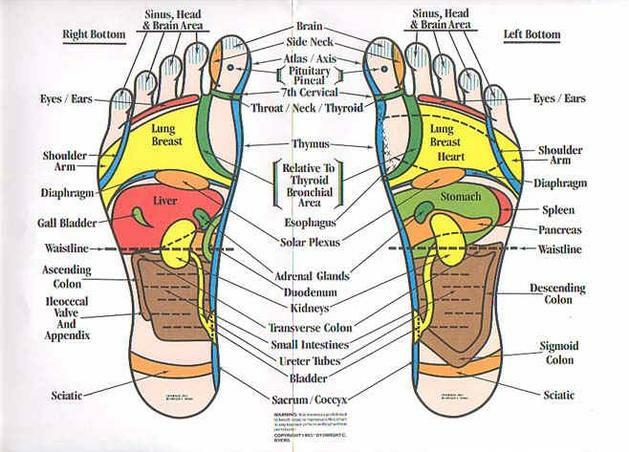 Reflexology is a science based on the principle that there are reflex points in the hands and feet that correspond to every part, gland and organ of the body. Through application of pressure on these reflexes, reflexology relieves tension, improves circulation and promotes the natural function of the related areas of the body. 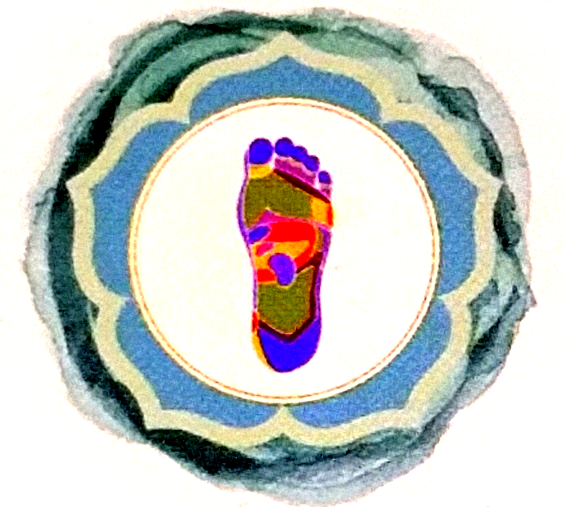 Reflexology helps to restore balance and promote health and vitality. Reflexology does not diagnose or treat specific ailments by definition, however, it has proven highly successful over time to relieve symptoms that have manifested themselves physically in the body as a result of stress, trauma or disease.